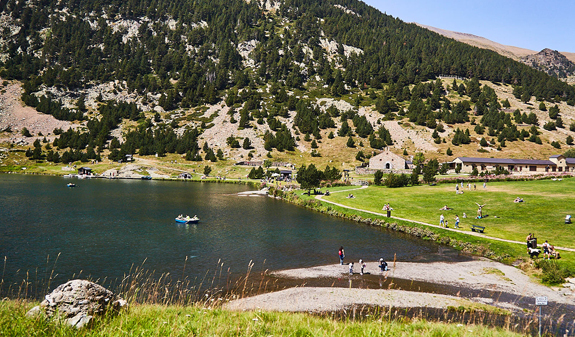 Climb aboard the unique rack railway train and discover the paradise-like Vall de Núria. You'll be able to enjoy spectacular views from the air, wander through magnificent forests and sample tasty traditional cured meats and sausages. 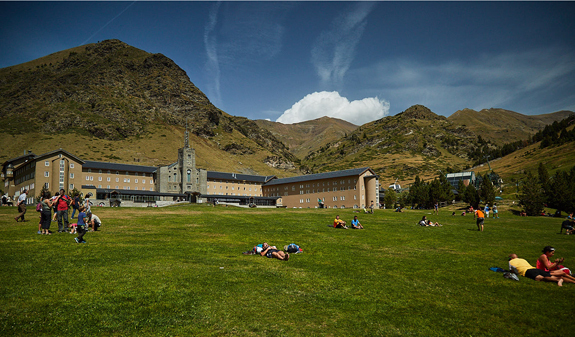 Among peaks standing almost 3,000 metres high, the welcoming Vall de Núria awaits you with its wonderful flora and fauna so you can enjoy an unforgettable day out. Your journey begins on the rack railway which covers a distance of 10 kilometres on a 1,000-metre gradient. You'll be able to enjoy matchless panoramic views of the valley from the air from inside the cabin of a ski lift. Once you've reached the valley, you'll be able to visit the shrine, enjoy views of the lake or walk along the many signposted paths you'll find there. 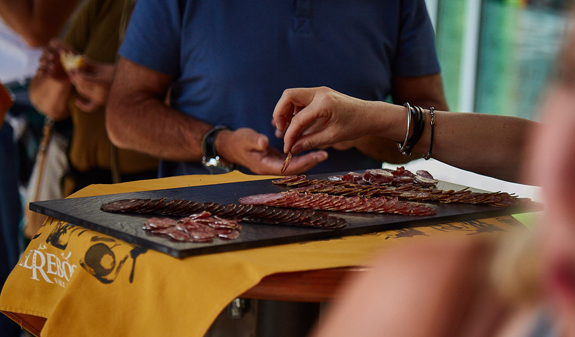 To round off the day, you'll be able to sample some of the tasty cured meats and sausages produced in the area, as well as the Núria liqueur. 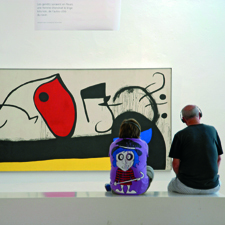 Guided visit to sta. 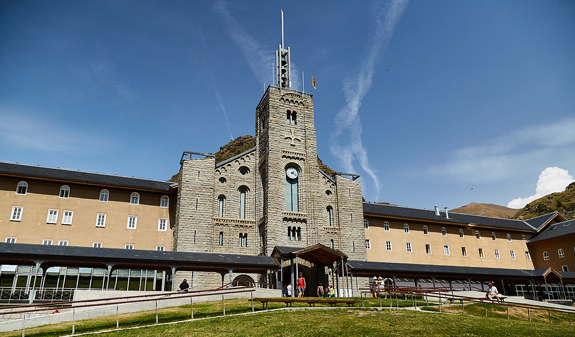 Maria de Ripoll Monastery. 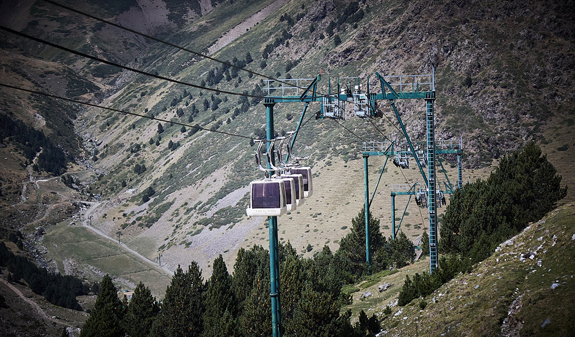 Travel on the rack railway to the Vall de Núria. Panoramic ride on a ski lift. Tasting of traditional cured meats, sausages and liqueur. Times: Saturday at 8.30am - return trip at 7.30pm. From 4/5 to 28/9. Meeting point: plaça Catalunya, (in front of el Corte Inglés). Metro: L1 and L3, Catalunya stop. 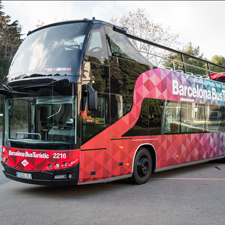 Bus: 14 and 59. FGC: Catalunya stop.